With the boom of Instagram in the past few years, Tumblr has been pushed into the background for lots of their users. But even now, is one of the greatest place to find inspiration in whatever you’re looking for: interiors, food, hairstyles and yes, fashion too. 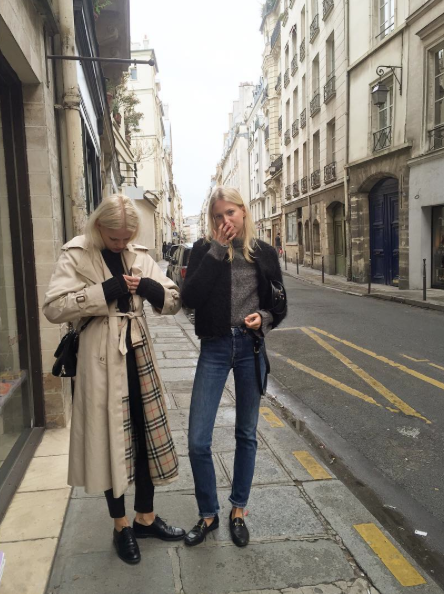 Here’s a list of some of our favorite Tumblr accounts for you to get inspired with you daily outfits. 1. catwalkcats. This account has to be one of my favorites. Their feed is curated, the pictures are always interesting to look at and they combine some of the topics I look forward to: candid pictures of celebrities, hairstyles and editorialesque pictures. 2. fashion-gone-rouge. 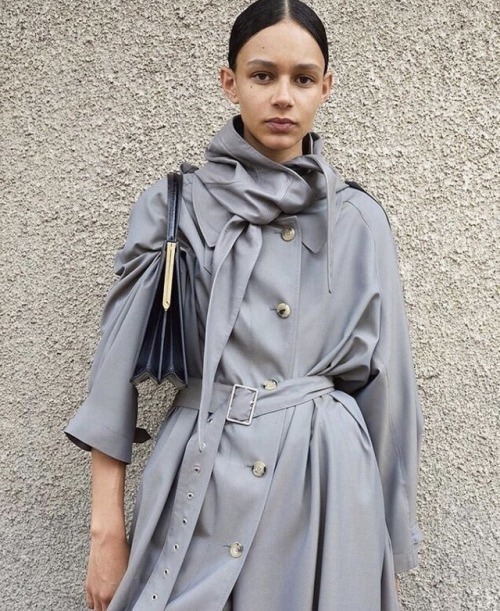 Fashion gone rouge is your Holy Grail if you love neutrals, you’re obsessed with leather, silk or linen (or the three of them) and you can’t stop drooling over Jaquemus or Loewe. Their pictures are very focused on the details and the materials, and their aesthetic is #goals. 3. bruwho. Bruwho gathers some of the most beautiful pictures out there and posts them in a gorgeous feed that looks so diverse. If you want inspiration, here you’re going to get a bit of everything: quotes, Instagram bloggers pictures, detail shots, interiors, blurry casual pictures, etc. Their fashion-related pictures star classic items and easy/simple combinations. 4. lacooletchic. 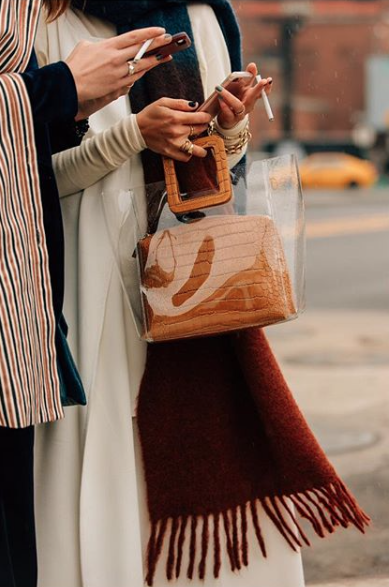 This is one of the best accounts to look for streetstyle pictures and close-ups to some of the most interesting accessories out there, from bags to earrings. All their posts are fashion related, so if you need a heavy dose of inspiration to spice up your wardrobe, check them out. Plus, they feature some of the most beautiful coats ever. 5. reveurh. This account couldn’t get more Parisian: pictures of lovers, Paris streets, finished coffees, croissants, runways... You’re going to find all of this, combined with some back-and white Audrey Hepburn pictures and some interior shots that have seriously convinced me that gallery walls are the way to go. 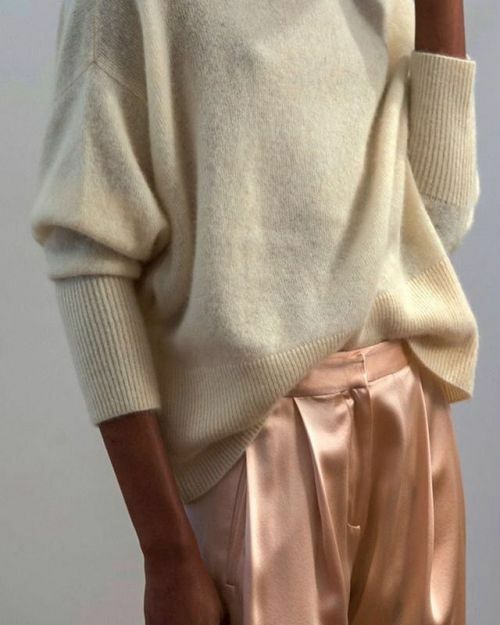 Fashion wise, they posts lots of detail shots and accessories, and they mix picture with very modern silhouettes with one with more of a vintage feel.